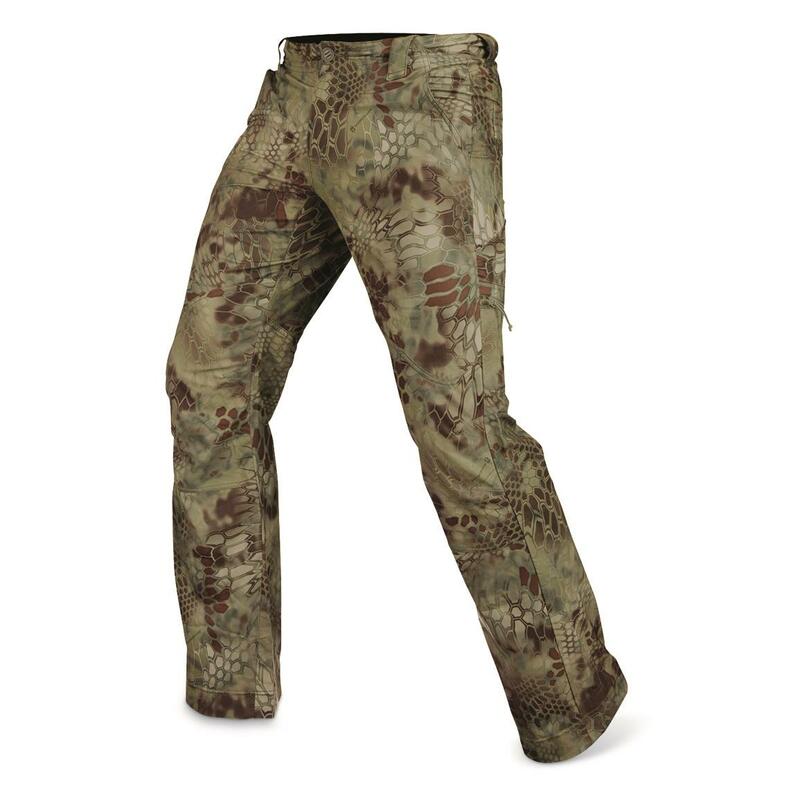 Take on those warm spring turkey hunts or early-fall deer hunts with Kryptek® Valhalla Hunting Pants. 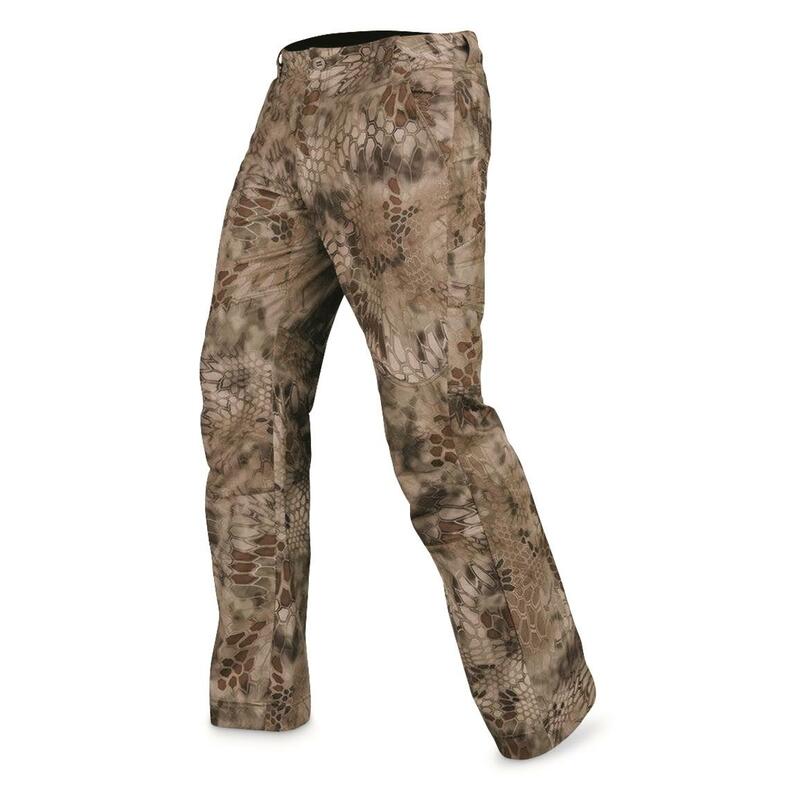 Its lightweight, breathable synthetic blend flexes with you while you maneuver thick brush. 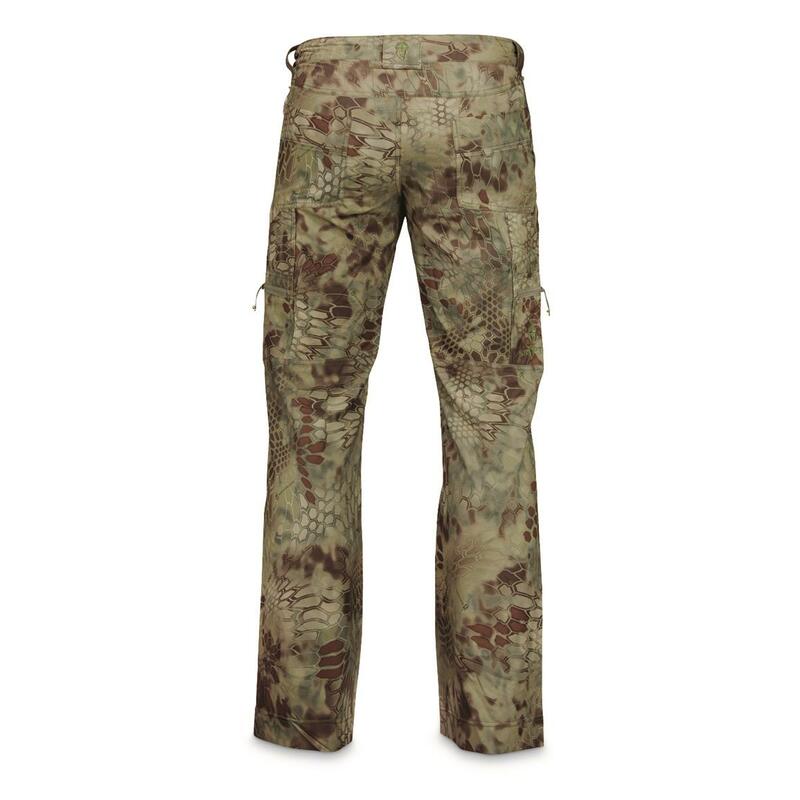 And new Kryptek CoolingTM yarn technology keeps your internal temp down while exerting energy.